Wild creatures from rainforests and deserts are being farmed and sold as domestic pets as Instagram users seek ‘cute’ pictures for their social media feeds. 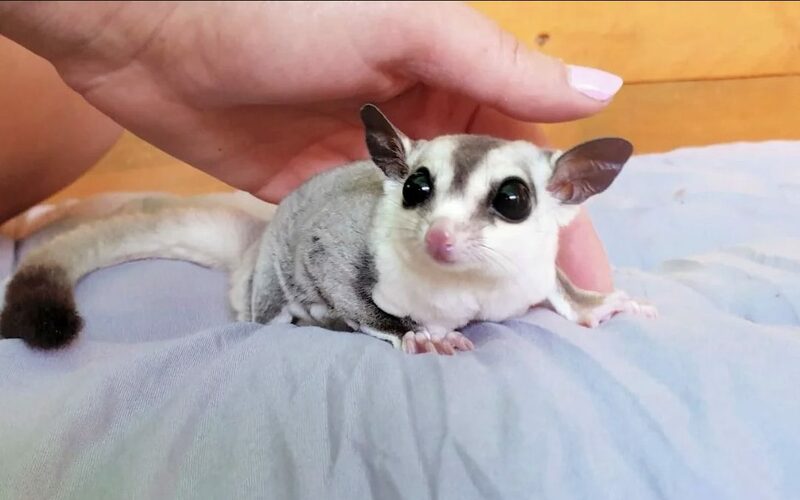 Welfare charities have warned exotic animals likes sugar gliders and fennec foxes are not suitable pets and they are often bred in cruel, “puppy farm” conditions. Sugar gliders are small, inquisitive rainforest-dwelling possums with grey fur, pink noses and starry eyes, and there are hundreds of thousands of posts showing them as pets on Instagram. And some see fennec foxes, non-domesticated desert animals with large, pointy ears and a cartoonish face, as an attractive alternative to a dog or a cat. They are also hugely popular on social media. Many websites allow budding pet owners to buy the animals instantly, for as little as £150, with no education about the creatures required before purchase. The Sunday Telegraph has seen online evidence of sugar gliders sold in small hamster cages.